Taylor Swift is gearing up to release her highly anticipated new studio album, RED, on October 22. The new album will house current hit single “We Are Never Ever Getting Back Together” as well as her new single “Begin Again” heading to country radio. “Begin Again” will officially impact country radio on October 1. 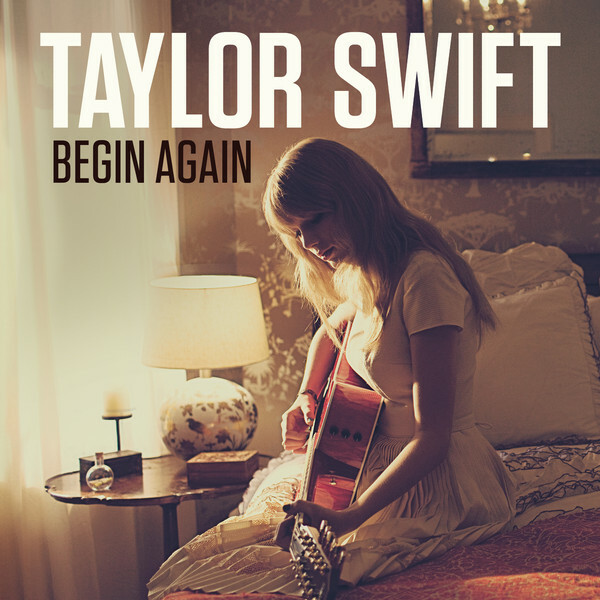 “Begin Again” is the first pre-released track from the upcoming album, RED. Swift previewed the song Monday morning, September 24, on Good Morning America and is now available on iTunes by clicking HERE. Swift will pre-release a new track over the next four weeks leading up to the release of RED. Pre-order your copy of RED now at www.taylorswift.com and REDtarget.